The devastating earthquake in Haiti at the beginning of last year gave charity organization "ZF hilft" reason to select a relief project in the Caribbean state. Now, representatives of the initiative handed over a symbolic check of EUR 300,000 to the catholic development agency Misereor. Employees of the German ZF locations donated EUR 145,000 of this sum, the Board of Management, ZF Group, contributed an additional EUR 155,000. The money will be used to finance the "forest garden" project which will help small-scale farmers in rural regions of the country to live self-sufficiently in the future. 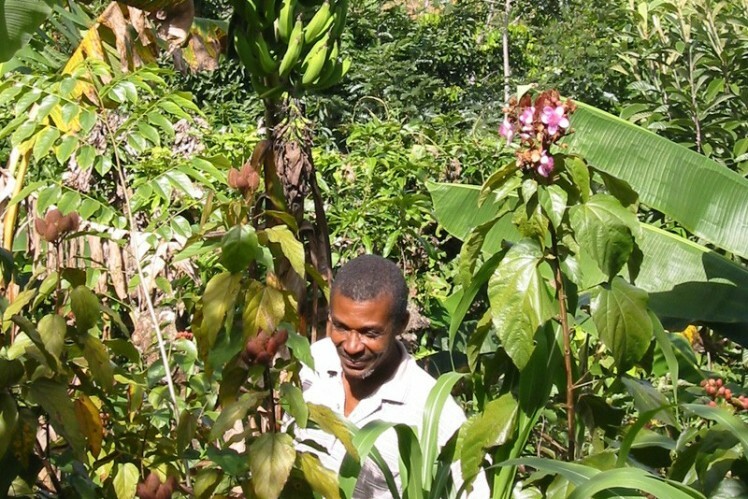 Find some impressions about the forest garden project for small-scale farmers in Haiti. 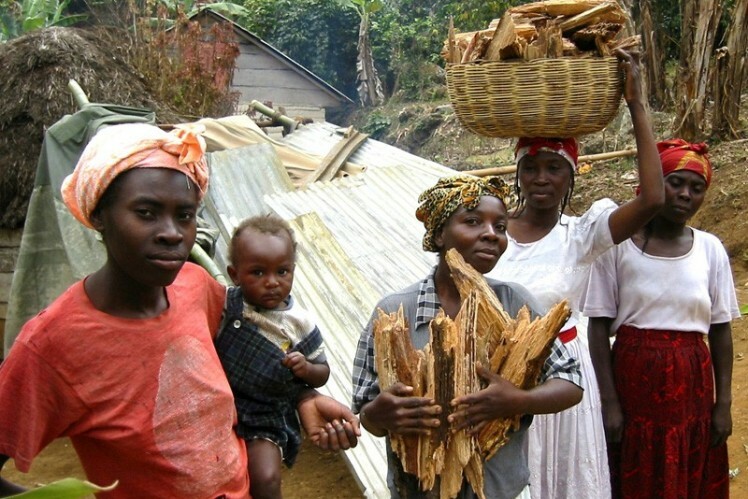 90 percent of Haiti's population are small-scale farmers, landless and slum dwellers who live at or below the poverty level. Furthermore, the country is heading for an ecological disaster. Only three percent of the mountainous regions are still covered by forests. 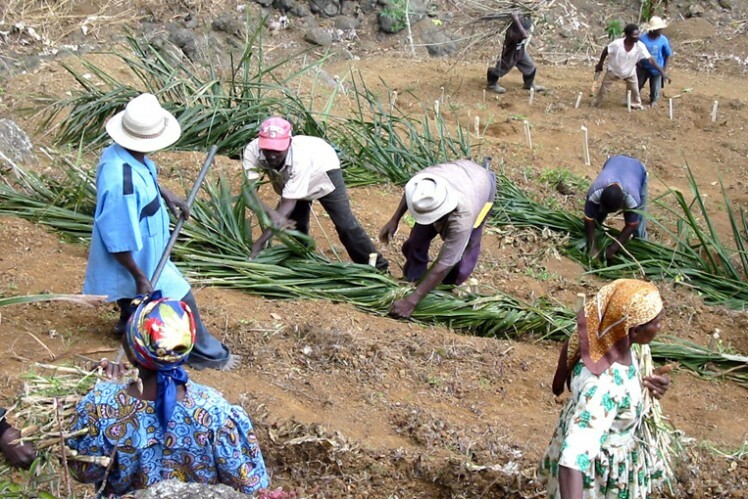 Establishing forest gardens has proven to be a particularly effective method against karstification in Haiti. This is where trees, wild and cultivated plants, microorganisms, as well as wildlife and domestic animals all form a harmonious, symbiotic community. With forest gardens, farming families are able to cultivate the land on their plots and thus live self-sufficiently. Furthermore, the families can sell surplus yield on regional markets.